Use this lip makeup and let that beautiful smile of yours come up to your lips and amaze the world. 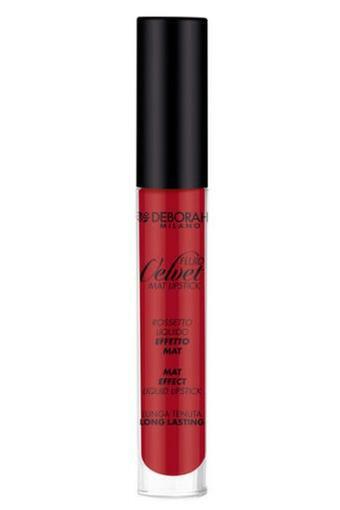 It has a velvety feel, which will give your lips a luscious look with a single stroke. Containing a liquid formula, this lipstick also promises to keep your lips moisturised. 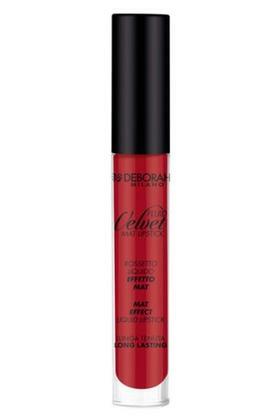 Show off the charm of your smile by using lip colour, a proud addition to the range of lip makeup products from Deborah.